Engr. Nwabueze Onwuneme, a chieftain of the ruling All Progressive Congress, APC, in Abia State, has attacked a former aide to former President Goodluck Jonathan, Mr. Reno Omokri over an article credited to him in a national daily, where he tried to draw similarities between the wife of ousted Zimbabwe President, Grace Mugabe and Mrs. Aisha Buhari, saying Omokiri got it wrong as there is way to compare the two. According to Onwuneme, the comparism clearly portrays Omokiri as “a confused man suffering from memory loss”. 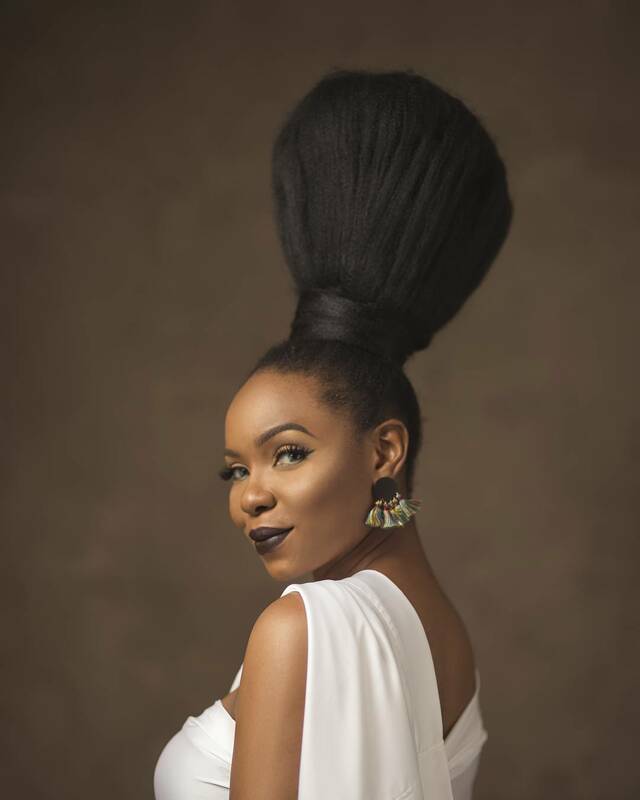 Vanguard reports that Onwuneme in a statement in Umuahia, urged Omokri to “be more innovative in his desperate efforts to keep his job rather than compounding it and bringing more troubles and ridicule to his boss’s wife who presently has several money laundering charges hanging on her neck”. 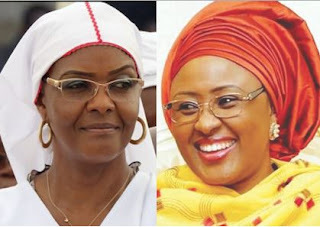 He said Omokri’s failed bid to draw similarities between Mrs. Grace Mugabe and Mrs. Aisha Buhari on interference and undue influence in governance vividly reminded Nigerians of “an inglorious era they don’t want to remember. “This was an era that witnessed Dame Patience Jonathan [allegedly] broke protocols during by several state visits where she usually disembarks from the aircraft first before her husband, the President, exchanging pleasantries before him. He also reminded Omokri of how in her “show of power stoked the fire that is still burning in Rivers state where she publicly snatched the microphone from the then Governor of Rivers state, Rt. Hon Chibuike Amaechi in public glare”. 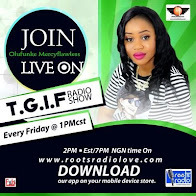 Onwuneme also alleged that the former first lady threatened to deal with Rt. Hon Aminu Tambuwal, then the Speaker of the House of Representatives for trying to bring down his husband’s government down, saying that Mrs. Buhari is too decent to be compared in any way with the former first lady of Zimbabwe. “Though I am not holding brief for Mrs. Buhari, but Nigerians can attest to the fact that since the advent of her husband, President Buhari’s Government, she has carried herself with utmost humility and decorum devoid of the traits or claims made by Omokri in the said article”, Onwuneme said.